Inspiring. Empowering. Life-changing. I have just arrived home from an incredible five days. It is literally a year to the day that I had my final session of bracytherapy which signalled the end of my treatment for cervical cancer. Although it was the end of treatment, which thankfully led to me being in remission, it did not lead to the end of life with cancer. Menopause, chronic fatigue coupled with a grounding reality of how precious life is made me vulnerable. I began doubting my body which led me to doubt myself. My confidence was gone. One of my first line managers often reminded me to ‘go beyond my comfort zone’. He said it is only when we leave our comfort zone we truly develop. This mantra has been hugely influential over the past year when I have been struggling to find the confidence in day-to-day situations as a result of cancer. Yet, through harnessing this I have managed to return to work. I was successful in getting a new job. 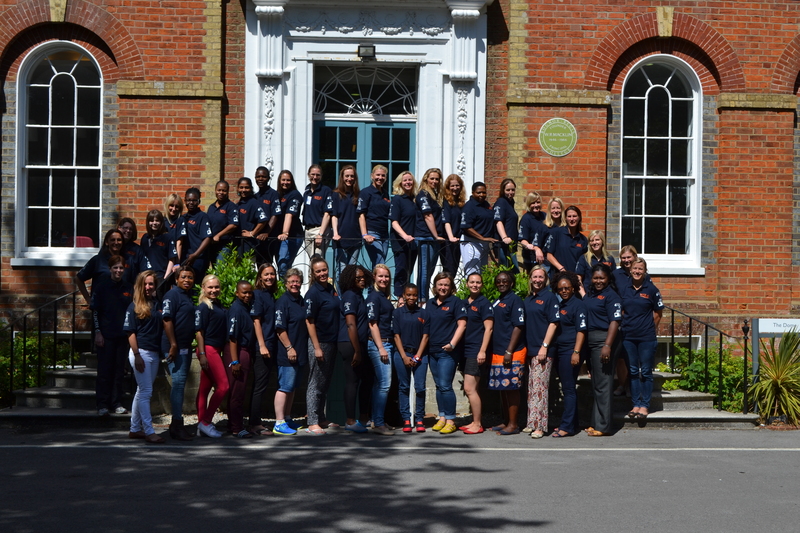 And as of yesterday I became a graduate of the Women’s Sport Leadership Academy. A title only 80 women from across the globe can boast. As quoted by the facilitators WSLA is designed to develop tomorrow’s leaders of sport. It is an international network of women sport leaders with the aim of increasing the confidence and competence of women working in sport in a range of leadership behaviours. So, at the start of the week I flew to University of Chichester campus in Bognor Regis. This in itself was daunting. As I recently shared, my side effects are ongoing and although I have travelled since diagnosis (ah! Beautiful Thailand!) this was the first time I have flown solo without the support of a friend or family member who knows my situation. Prior to arriving at WSLA I was able to learn about the other participants who shared their biographies online. This provided an insight to the range of backgrounds and calibre of the people I would be spending the next five days with. These women were/are incredible. I was beyond impressed. I was overwhelmed. The schedule that followed consisted of a range of themes, workshops, group tasks and more. By the end of day one I found myself realising that these women and I shared more than an interest in sport. We all had a passion to be the best we could be. 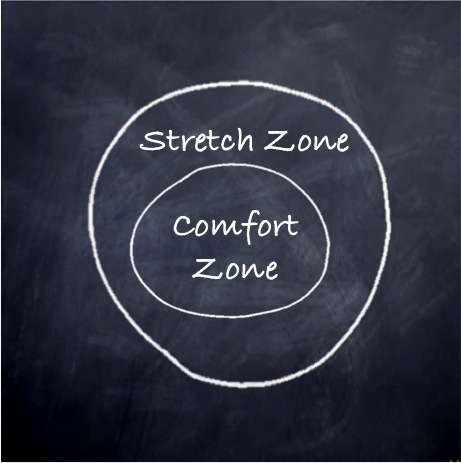 I found myself thinking about what my old line manager had said about moving beyond my comfort zone. Although I found myself feeling stretched and challenged I always felt safe. The beauty of WSLA is that everyone is there for the same reason. There is no option of failure just the opportunity to learn. And that is exactly what I did. 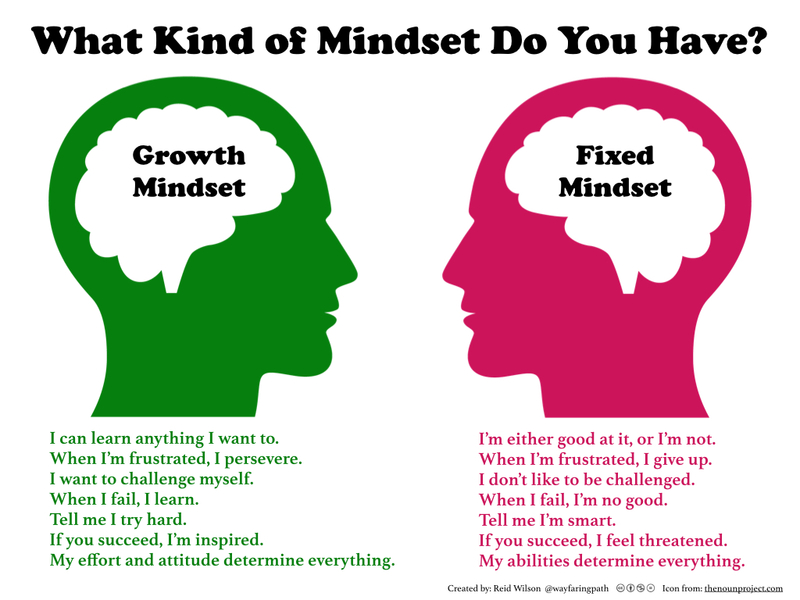 I could spend days writing about the lessons I have come away with and I would love to divulge how I plan to implement these but for now I want to highlight the key message I intend to apply in all aspects of my life: The importance of a growth mindset! I am no sociologist and I am not going to attempt to portray myself as an expert in this but I do whole-heartedly believe in this theory. For the past year I have forced myself to go beyond my comfort zone with a philosophy of ‘I had cancer. Can it really be as bad or as scary as that! ?’ Nerves at speaking at a conference, fear of rock climbing or even as simple as speaking to a stranger – I have employed the theory of just do it. Little did I know that this is an example of the Growth Mindset. Yet, in my personal life I have found myself avoiding hockey. I am scared of returning to a game I once loved. Why? Because I don’t want to look bad. I don’t want people to compare me with how I used to play before cancer. I know I won’t be as good as I once was. This is an example of a Fixed Mindset. This week is the first time I have had the opportunity to evaluate my mindset and how it has allowed me to achieve great things (WSLA, new job, speak at Race For Life) and yet in other departments it has completely held me back. At the end of the week we were encouraged to make personal pledges. As a result I have promised myself to return to hockey. This may appear like a simple task but for me it is much more. I know this will mean leaving my comfort zone but I owe it to myself to get back to the game I love. I will never know how good I can be or how much I will enjoy myself if I don’t even try. In front of me I am now facing my personal development plan with a set of goals and areas for improvement. Of course these involve much bigger goals than playing hockey. Establish ‘FUCANCER’ as a charity for one and sit on a board is another but I have a renewed focus for what I hope to achieve and in true Growth Mindset fashion will remind myself that ‘failure is not an option, just merely an opportunity to learn’. The participants, facilitators and support staff involved in WSLA created a unique environment that embodied this. I feel so honoured and privileged to have been a part of it. Thank you to those who shared the week with me. It has been inspiring, empowering and as I sit feeling more confident than ever – it has been life changing! WSLA 2015 – Phenomenal Women! The power of a growth mindset!